All LEHI CROSSING PHASE 6 homes currently listed for sale in Mesa as of 04/23/2019 are shown below. You can change the search criteria at any time by pressing the 'Change Search' button below. "$2500 towards Buyers Closin Costs for a successful close of escrow by 5/31/2019. Rare, beautiful 5 bed with 3 full bath home in the highly sought after Lehi Crossing neighborhood. This community is nestled in the orange groves with gorgeous views of the Superstition Mountains. 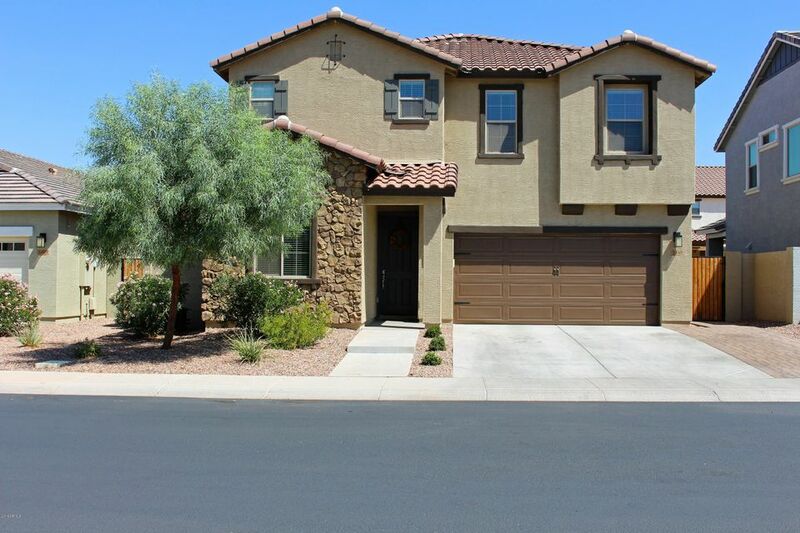 Conveniently located near Red Mountain Loop 202 makes this home minutes away from Tempe, Scottsdale, Phoenix, and Sky Harbor Airport. 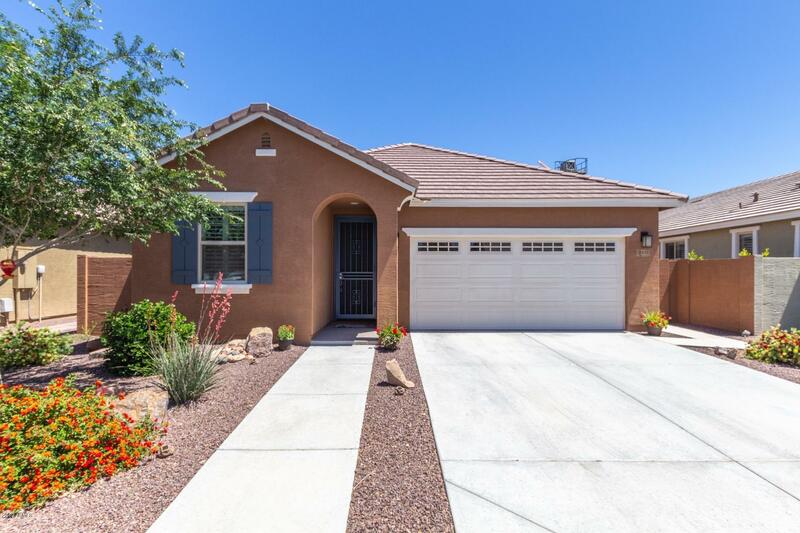 Kitchen includes granite counter tops, upgraded birch cabinets, pendant lighting, and s"
"This is a super clean single level home that backs to an Orchard which provides cooler temps in the AZ summer! This 3 bedroom home features tasteful tile from entry all the way into the expansive great room and kitchen, with nice carpeting in the bedrooms and den. It is a split floorplan and the master is HUGE! Plantation shutters add elegance throughout the home! The kitchen island has granite and has room for many stools and overlooks the large kitchen and pantry. There is a nice sized wi"